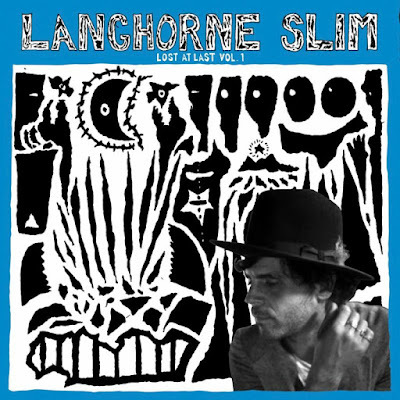 Langehorne Slim has announced that he will release his new album, Lost at Last Vol. 1, will be out in November. "Almost immediately after recording our last record, The Spirit Moves," Slim said in a press release. "I felt a deep desire to make another album. One that would take a step sideways in order to take a step forward; one that would be very personal and raw...in the making of this record, I made a deal with myself to trust my own voice and vision more than I ever have before, and to go willingly wherever it led."